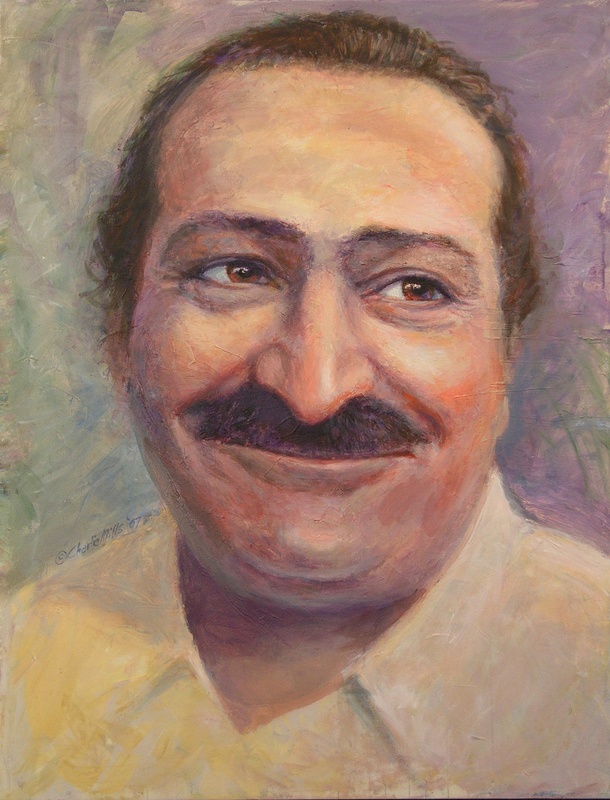 One of a new series of paintings which, in minimizing surrounding space and design elements, focuses more intently on the features of Meher Baba's face - the greatest design of all. Yet the warm personal expression reminds us of His immediacy - hence the familial title. ☛ When ordering this print please reference: 2008-1 My Great Uncle and the print size you would like. ☛ When ordering this painting please reference: 2008-1 My Great Uncle, $5,000. You will be contacted to arrange for delivery of the painting. There may be shipping and handling charges.